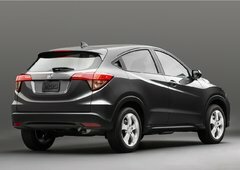 After months of anticipation, Honda has finally officially unveiled its Honda HR-V at the Los Angeles Auto Show. 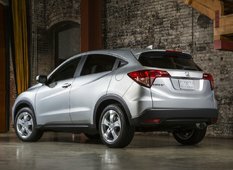 Originally announced at the New York Auto Show in April, the HR-V has been the talk of the town in recent months. 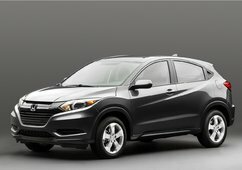 But it’s at the Los Angeles Convention Center the the public saw for the first time the HR-V in person. 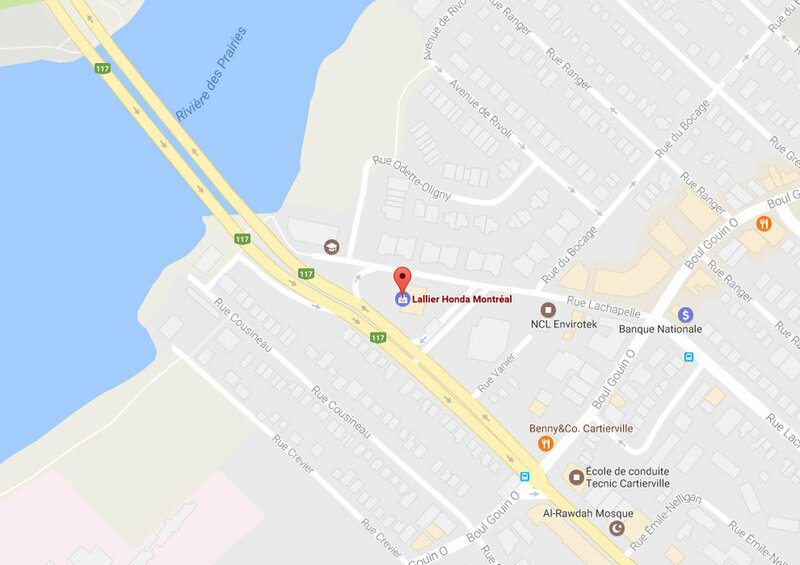 What they found is that the compact dimensions of the HR-V will make for a perfect vehicle to get around town and especially to park in the city. That being said, the HR-V also offers ample interior space for passengers and luggage as well. 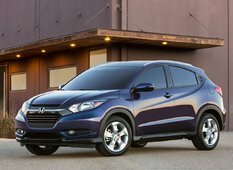 The Honda HR-V is based on the same platform that is found in the 2015 Honda Fit. In fact, the HR-V shares many elements with the new Honda subcompact including the dashboard and center console, and the rear seat can be fitted with Magic Seat seats that allow several different configurations for the interior. One in particular involves the rear bench that can be divided to accommodate objects of various sizes in the back. In fact, the overall versatility of the HR-V is certainly one of its main sales arguments. The HR-V may be compact, the fact remains that it offers plenty of space both in the trunk and for passengers, for its size. 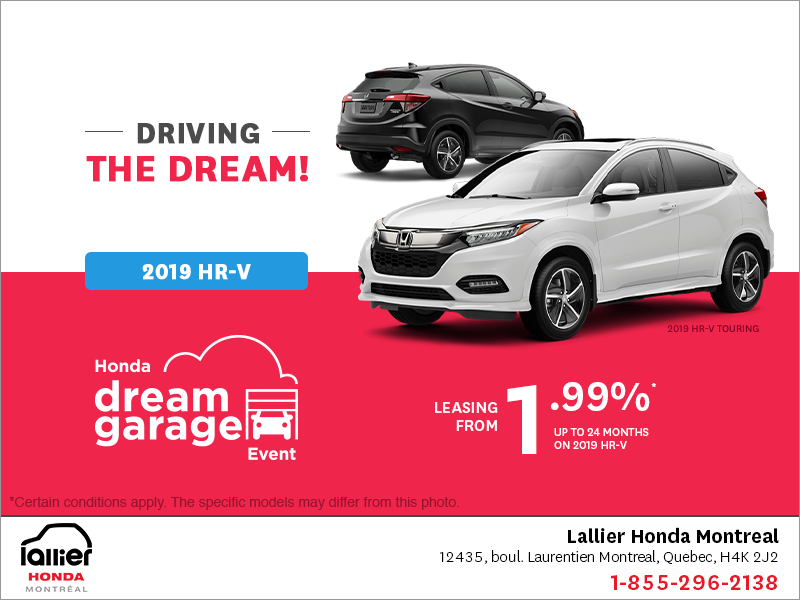 In total, the Honda HR-V offers up to 1,665 liters of luggage space once the seats are lowered while passengers enjoy a total volume of 2,835 liters. In terms of equipment, we must admit that Honda is spoiling HR-V owners. Standard features include, a rearview camera, Bluetooth telephone system, and even heated seats. 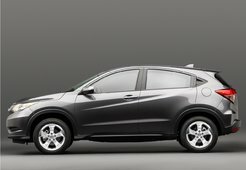 Under the hood, the Honda HR-V offers a 1.8 liter four-cylinder engine good for 138 horsepower and 127 lb-ft of torque. Base models will be offered with front-wheel drive as standard while an AWD system will be optional. Models with front-wheel drive will be offered with a 6-speed manual transmission while AWD versions will offer an automatic continuously variable transmission (CVT). 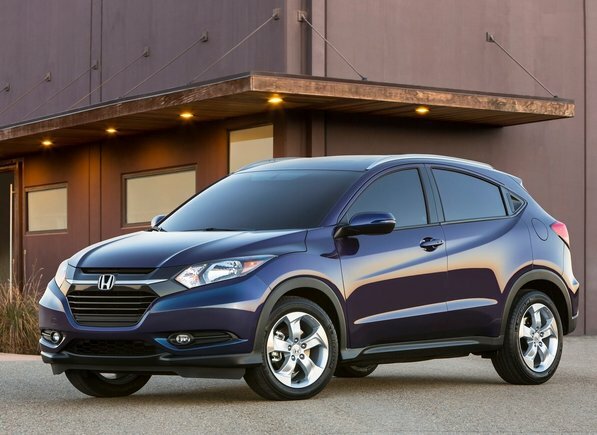 The Honda HR-V will be built at Honda’s Celaya, Mexico plant alongside the 2015 Fit. 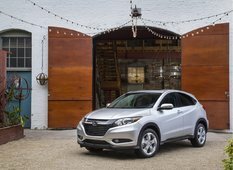 Initially, Honda wanted to offer the HR-V on the market this winter, but the Japanese manufacturer wants above all to ensure the quality and reliability of the model, and therefore postponed the launch date to spring. 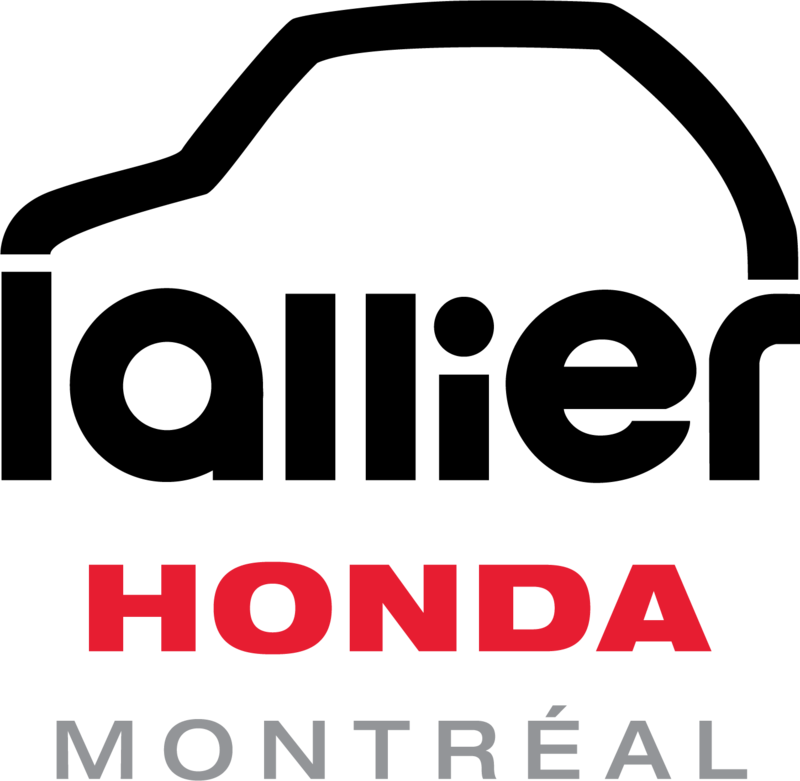 For more information, contact us today at Lallier Honda Montreal.